The Gulfport Historical Society preserves and celebrates Gulfport culture and history through exhibits and programs that educate and inspire the community and visiting public. Survey: What do we preserve in Gulfport? Recently, several residents approached us and asked us if we could help with historic preservation. The short answer is “Of course!” but the longer answer is that preservation matters, and it matters to us that we do it right. By CathySalustri|2017-08-27T21:16:08+00:00August 27th, 2017|Preservation|Comments Off on Survey: What do we preserve in Gulfport? Want to get involved? Want your organization involved? 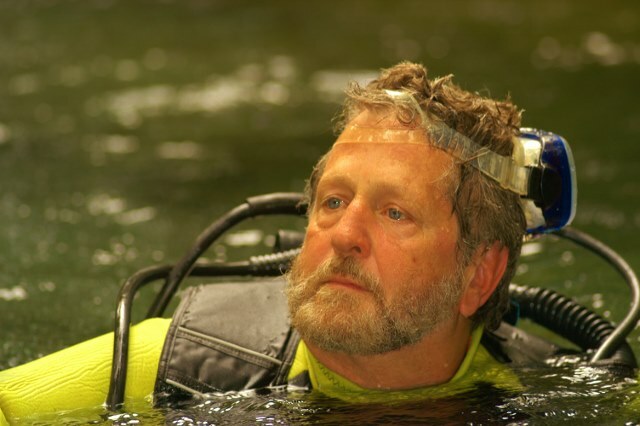 Please join us for our August porch party: Getting to Know Florida’s Engaging “Water World” — from the Inside Out with author, documentarian and environmentalist Bill Belleville. Every month the Gulfport Historical Party hosts a porch party. Some months we have speakers, some months we have our “So You Think You Know Gulfport” trivia show, and some months we may do something else entirely. If you missed getting the Gulfport Historical Society’s 2015 ultimate guide to all things Gulfport (Some like to call it a “wall calendar”) this year, don’t let 2016 go by without one of these hanging in your home. We have some great things down the road – now’s your chance to get involved! As a thank you, we’re throwing you a party. 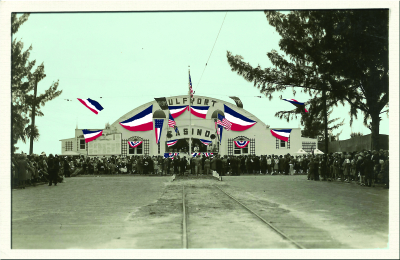 Donate to Gulfport Historical Society for Free! No, this isn’t a creative way to ask for volunteers – although we need those, too. It’s how we announce (with great pleasure) that the Gulfport Historical Society is now an official charity with Amazon Smiles. By CathySalustri|2015-08-08T17:51:00+00:00August 8th, 2015|Newsletter|Comments Off on Donate to Gulfport Historical Society for Free! Today we travel just south of the Sunshine Skyway Bridge to a place where you can still drink fresh orange juice. 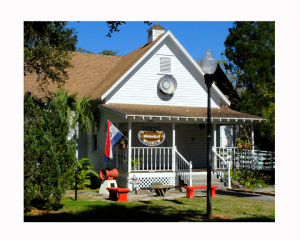 The Citrus Place, lauded as the “final piece of old Florida” by the Herald-Tribune, sells juice squeezed from oranges grown in one of the area’s last remaining groves. Email: Email us to contact us! A copy of the official registration and financial information may be obtained from the Division of Consumer Services by calling toll-free within the state. Registration does not imply endorsement, approval or recommendation by the state.